The next Community Grant application deadline is May 20, 2019. 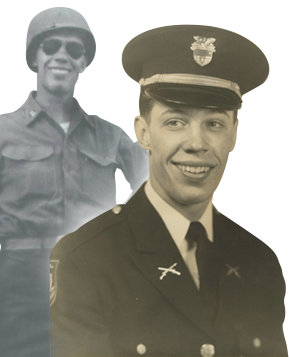 The Foundation was established in 2008 by a trust created by Felix E. Martin Jr. (1927-2007), a native and long-time resident of Muhlenberg County, Kentucky, and is administered by The Community Foundation of Louisville. 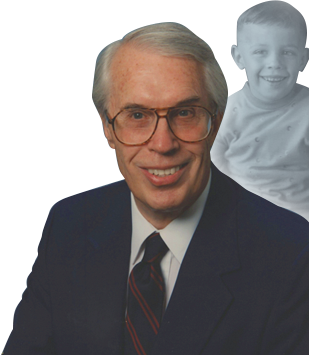 Since that time, The Felix E. Martin Jr. Foundation has focused its charitable work on investments in quality of life in Muhlenberg County, a county of over 31,000 people. 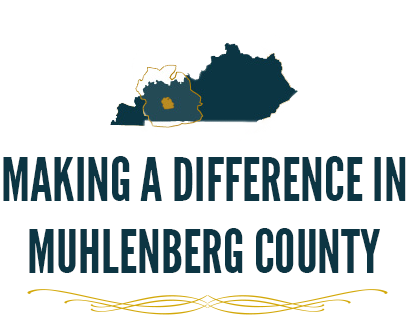 While all grants which benefit the education, civic and cultural needs of the County are considered, the Foundation gives priority to grant projects which support economic and community development and youth services in Muhlenberg County. Since the Foundation’s first grants were awarded in 2008, the Foundation has awarded over $23 million dollars to support projects in Muhlenberg County. The Felix E. Martin Jr. Foundation initiates grant programs and responds to grant requests in all areas which benefit the civic, cultural and educational needs of Muhlenberg County. While grant programs are diverse in scope and focus, several areas of need have produced signature programs. For a deeper look at some of our currently featured grants and programs, please click on the links below. SOAR is the Foundation’s early childhood education program focused on helping Muhlenberg children arrive at kindergarten ready to learn. SOAR believes that a strong start for children will allow them to succeed in school throughout their academic careers, and move onto eventual success in the workplace. This short term win for our youngest citizens will provide a long-term win for Muhlenberg County. SOAR hosts multiple programs and events focused primarily on early childhood literacy including READY! for Kindergarten, the Books ‘n Cream summer reading program, Dolly Parton’s Imagination Library and the Reach Out and Read program. The Muhlenberg Achieves program strives to increase educational attainment for Muhlenberg County students, providing support to students from their senior year of high school through the first semester into postsecondary education. Muhlenberg Achieves e-COACH program connects high school seniors with community coaches who provide resources and support as students navigate the transition from high school to their next educational step. Additionally, the program hosts learning sessions throughout the academic year, focused on important topics such as the completion of the Free Application for Federal Student Aid (FAFSA) and other topics related to applying for and attending classes after completing high school. 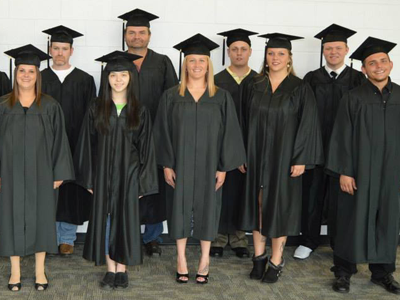 The GED Learn & Earn program is offered in partnership with Madisonville Community College's Muhlenberg County Adult Education Center (ACE2) where enrolled Muhlenberg students can earn up to $250 by receiving a $50 bonus as they complete each of the four sections of the GED and an additional $50 bonus for completing the GED. The Martin Scholars program offers financial incentives to support adult students who have some college credit, but might need a little extra help to finish their associate degree. Qualifying students earn a $250 stipend each semester that they are enrolled at Madisonville Community College to help with expenses that may arise. Upon completion of an associate degree and a required business employability seminar, Martin Scholars also receive a $400 completion bonus. Since the Foundation’s establishment in 2008, economic development has been repeatedly cited as the primary need for the County. This need was identified in the Muhlenberg County Needs Assessment Study, commissioned by the Foundation in 2008, and affirmed during the Muhlenberg 20/20 visioning project in 2016. 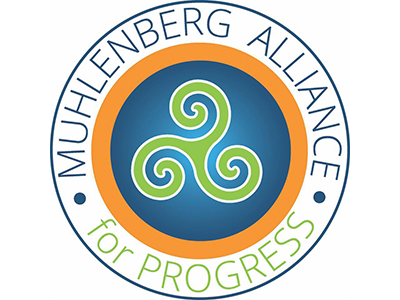 The Foundation supports organizations and projects that drive economic growth, partnering with the County to support Muhlenberg Alliance for Progress and projects which focus on workforce and soft skills development, entrepreneurship and community vitality. Responding to a vital need for youth services in Muhlenberg County, the Foundation worked with local volunteers, playing a key role in establishing the Greater Muhlenberg Parks and Recreation System (GMPRS). 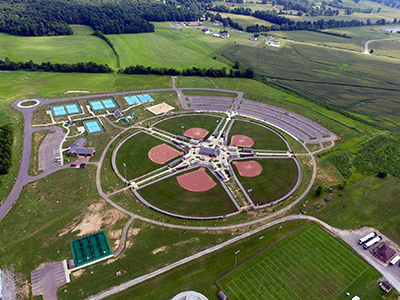 Since that time, the Foundation provides operating support for GMPRS and has partnered with them to not only provide updates and improvements for local parks across the County, but also to provide funding for the Muhlenberg County Park, $8 million athletic complex which provides a home for not only local sports but also hosts regional tournaments weekly throughout the season. The Foundation believes that an active arts community is vital to quality of life in Muhlenberg County, and will play a key role in attracting new businesses to the County. 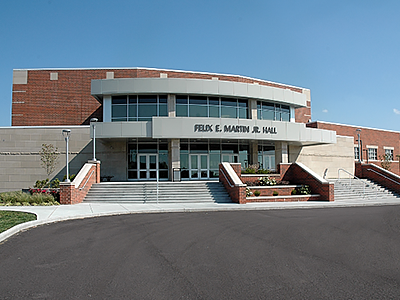 Felix E. Martin Jr. Hall opened in March 2012 and has since become an active part of daily life in Muhlenberg. 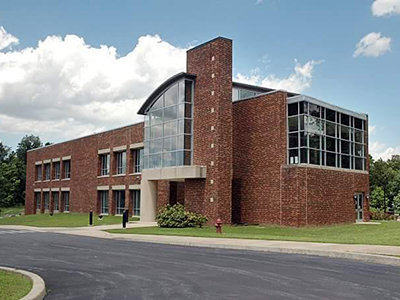 The Hall provides events ranging from local students performing within their classes to community events to professional touring productions and concerts.